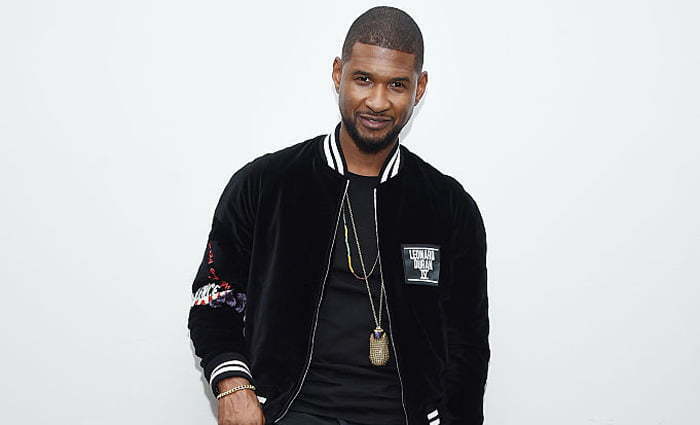 Usher give his fans a taste of whats coming off his new album Hard II Love. The R&B crooner release his new single “Missin U” off the oft-delayed album, due on September 16. Usher announced the project on Thursday giving it a new name and making it available on iTunes for pre-order. The project also features single “No Limit” featuring Young Thug and the single “Champion” from the motion picture Hands of Stone for which Usher is cast in. Stream the full song “Missin U” below and check out the lyrics.